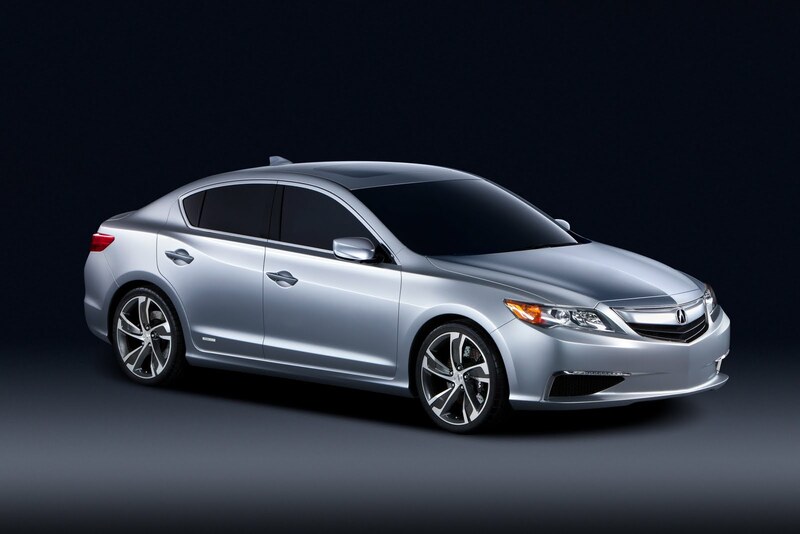 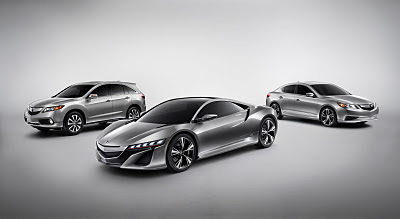 New ILX compact sports sedan to feature Acura's first hybrid powertrain;All-new RDX sport utility vehicle features new engine and all-wheel-drive system; NSX Concept to be developed and built in America with new performance hybrid system. Production of the new RDX will move to the East Liberty, Ohio plant of Honda of America Mfg., Inc.— home to one of the four top assembly lines in North America in the J.D. Power and Associates' 2011 Initial Quality Study (IQS). 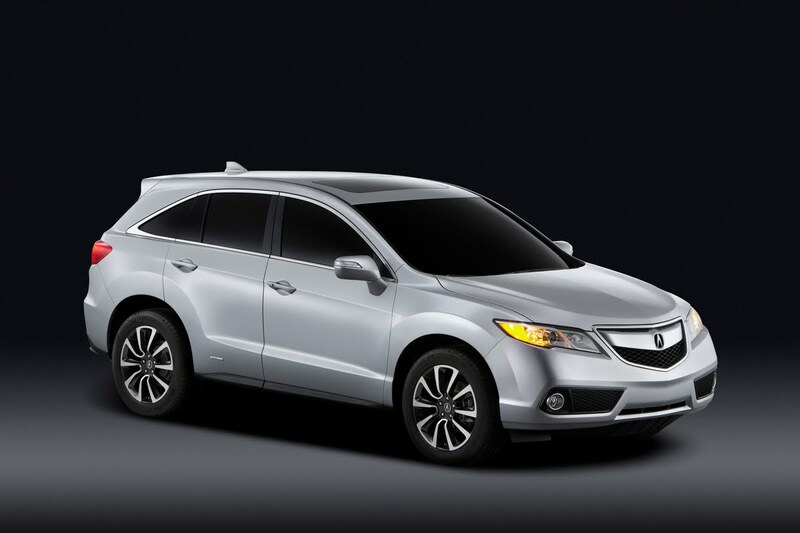 The first generation RDX has been built at the Marysville, Ohio auto plant, an IQS award winner for both of its assembly lines. 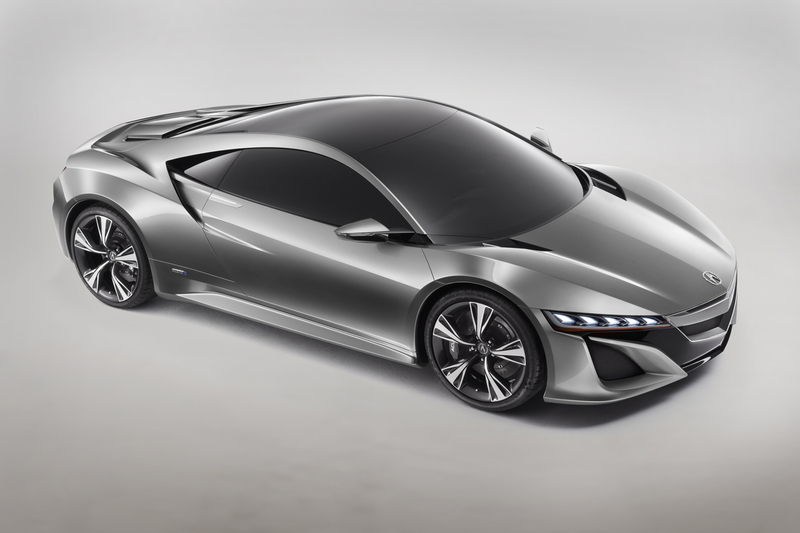 The dynamically-styled NSX Concept gives an indication of the next great performance vehicle from the Acura brand. Making use of lightweight materials and a mid-mounted V-6 engine, the NSX Concept employs several new technologies for Acura, including application of Acura's innovative new Sport Hybrid SH-AWD® (Super Handling All Wheel Drive™) hybrid system.